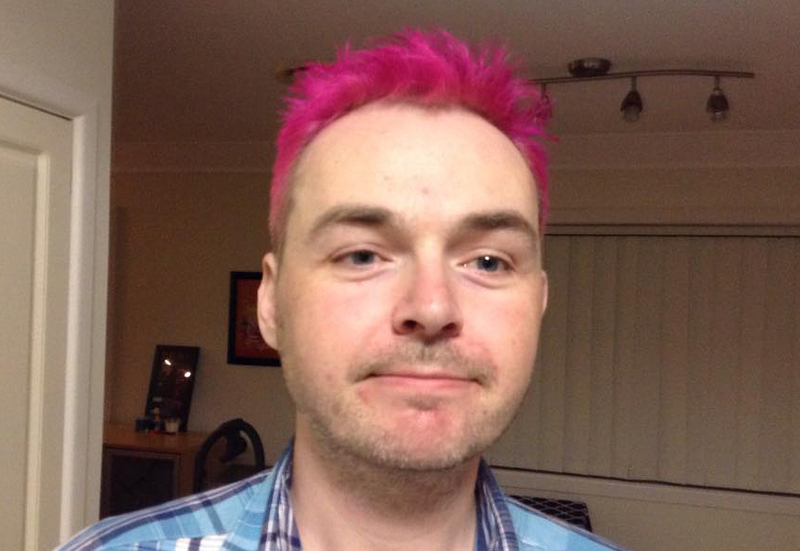 Former Apogee/3D Realms developer James Storey has died. Click here to read our thoughts. Some sad news to report from the 3D Realms family. A former artist of ours James Storey has died. James first came to us in 1994, and was our first non US born developer, having originally been born in England. He stayed with us for three years, going back to England in 1997. He was here for a short time, but left an impact having worked on these legendary games with us: Rise of the Triad, Terminal Velocity, Stargunner, and Duke Nukem 3D. James had been out of games for quite awhile, but in recent years was heavy into RC racing and photography, as evidenced by his running the RC site Oople. He was born on Oct 25, 1973, and was unfortunately only 41 when he died on May 30th. This makes two 3D Realms developers who have died at exceptionally young ages (the other being William Scarboro, who also worked with James). While James did several pieces of art on multiple projects, one piece that anyone who played Duke3D should remember was the exploding barrels. 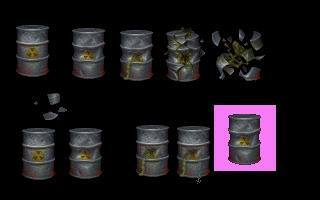 James recently had this to say about his own art on his Facebook page..
"Oh man - the exploding barrels I drew for Duke Nukem 3D - Hand pixled (one pixel at a time!) in Dpaint......... 21 years ago! MAD." "Truly a shock and a tragedy. RIP James. I'm so saddened. James was easily one of the best artists to work at 3D Realms over the years, just such a natural talent. And a truly nice person, too. He didn't stay with us more than three years because he was so homesick for England. And his beloved fish and chips. :) We'll always miss you, James." We don't like passing on news like this, but feel that long time fans of 3D Realms would want to know. RIP old friend, sorry to see you go. Way too soon, mate. 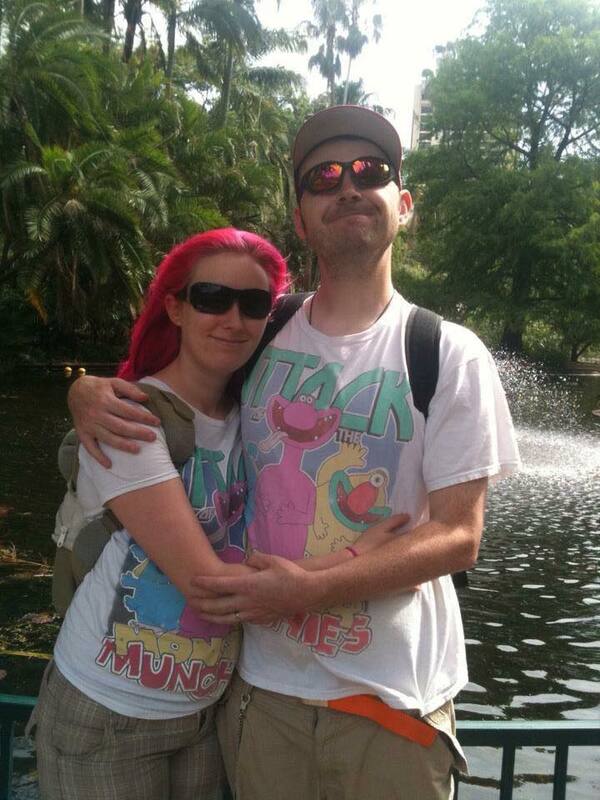 Below is a picture of James with team Duke3D, as well as a picture taken in November 2012 with his wife Vicky. Thanks to his sister Catherine for the recent pictures of James.